Manitoba’s premier has failed to reassess the value of his tropical vacation home for the past decade, contravening Costa Rican property tax rules and adding more questions as to whether he owes unpaid taxes to the government. Manitoba's premier has failed to reassess the value of his tropical vacation home for the past decade, contravening Costa Rican property tax rules and adding more questions as to whether he owes unpaid taxes to the government. 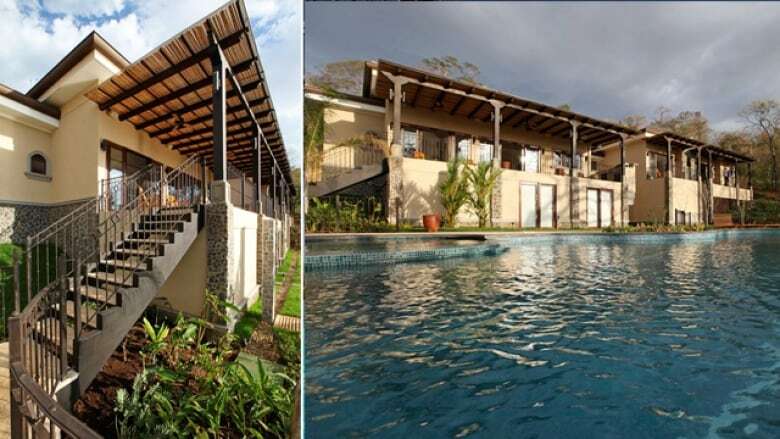 A civic official in Santa Cruz, Costa Rica — the municipality where Brian Pallister's vacation home is located — told CBC News that Pallister's property has not submitted the required property declaration form at the municipal level since it was built in 2008. "Every five years they should update it … it should have been [updated in] 2013," Ramon Guevara, who is in charge of the Santa Cruz Department of Housing, said in an interview conducted in Spanish. 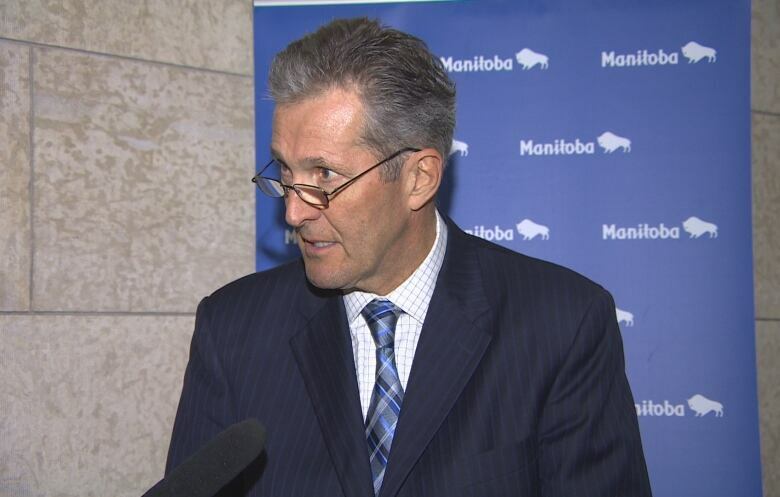 On Wednesday, Pallister was quizzed about the property tax reassessment following question period. "I undertook to get the information on if there are any back taxes owing. And if there are, as I said previously, we'll certainly pay them as our family has always done," he said, adding that he talked to advisers about it last week. "Will you disclose this stuff?" a reporter asked. "Soon as I get the information, you'll get it," the premier replied. "How come appraisals weren't done every five years like the law [commands]?" another reporter asked. "Whatever," Pallister replied. "I told you I'd undertake it and get back to you as soon I had the information." A lawyer in Costa Rica has advice for Brian Pallister: get your paperwork in order to make sure you are compliant with federal and civic tax rules. "The very simple advice is for him to take the proper steps to ensure that he is compliant — that is the most basic legal advice I can give him," Rafael Valverde told CBC, adding he also confirmed Pallister has not had his property reassessed. "By not updating the value … it is a big deal," he said. "Obviously it is going to affect the budget of the local government to provide basic services like maintenance of roads, trash collection." Taxpayers must submit the estimated value of their property to the local municipality every five years, according to Costa Rica property tax regulations. As a penalty for failing to file a property declaration form, the municipality can send a local appraiser to determine the property's worth. If it is found to be worth more, the municipality can charge back taxes, along with interest and late fees. Guevara told CBC that Pallister's home, which is owned under a holding company called Finca Deneter Doce S.A., has not been fined due to issues with the system for updated values. However, he said beginning this year, they will begin to evaluate fines. Guevara said the only figure on record was submitted in 2008 and states the constructed value of Pallister's property is listed at 105 million colones (about $240,000 Cdn). Further building permits obtained by the Manitoba NDP from 2009 show Pallister made an additional 24 million colones (approximately $56,000 Cdn) worth of additions to his home. As of June 14, that same property value remained in the municipal system, along with the surrounding 2.3 hectares (5.65 acres) of land is valued at just over 3.3 million colones, according to municipal officials in Santa Cruz. Without a current property valuation, Valverde said it's hard to determine whether or not Pallister owes the luxury tax, which is administered by the federal Costa Rican government. Luxury tax is an issue that has plagued the premier, who threatened a lawsuit after it was first reported he might owe money for the tax by the Winnipeg Free Press two months ago. Since 2009, the Costa Rica government has tacked on an additional tax on "luxury" homes, planning to put the money toward housing for low-income Costa Ricans. This is on top of the property tax that a homeowner would pay to the municipality based on the aforementioned property value assessments. For the years 2009 and 2010, any home with a construction valued above 100 million colones met the threshold to qualify for paying the luxury tax. Valverde said because Pallister's home is recorded as over 100 million colones at the municipal level, the premier should "err on the side of caution," get his home appraised and file the necessary federal forms for the luxury tax to see if his property meets the threshold. "That is the very minimum that he must do according to this price," Valverde said. In 2018, any home worth over 129 million colones must pay the tax, at a sliding scale based on the assessed construction value of the home. At the bare minimum, a person who qualified for the luxury tax would have to pay an additional $750 Cdn each year. Questions about whether Pallister's holding company owed money for the luxury tax first arose after it was listed on a Costa Rica law website as being a possible debtor for the tax. The list, which the website alleges originated from the country's tax revenue department and was current as of 2012, flagged properties that had a constructed value of more than 100 million colones (about $230,000 Cdn) but whose owners had not filed paperwork to determine if the luxury tax was owed. Officials with the Costa Rican government said it was not a government document and were unsure where the information was obtained. The Costa Rican government published a list this year that tallies the amount owing for each year and names individuals and companies who are deemed debtors of the luxury tax. Pallister's holding company is not on the list. In an interview conducted in Spanish, Costa Rica's general revenue director said the list is comprised of debts that are "firm." "This list is published because they are firm debts that we can collect. But any other type of debt, even those where an action is pending, cannot be published," said Carlos Vargas. Vargas would not get into detail about specific individuals or companies, citing Costa Rica's laws on tax secrecy. He said that an individual can face penalties at the federal level if they do not file the proper forms for the luxury tax every three years and if the constructed value is past the threshold, which is determined annually. If the home exceeds that threshold, the final amount that an owner would pay would also be based on the value of the land. Pallister promised he would look into whether he owes any taxes when the story broke two months ago. Earlier this month he said he was still looking into things, saying, "it takes time to go through [the Costa Rican government's] process." He also pointed out the media made "false assumptions" in reporting his property qualified for the luxury tax, including misquoting the square footage of his home and using pictures to determine its value. CBC News requested an interview the premier to go over documents and detail what steps he has taken to resolve the luxury tax issue, but that request was denied. CBC also asked the premier's director of communications to address the issue of the alleged delinquent property value declaration, as well as a series of other questions. Chisholm Pothier initially said the questions would have to go to Pallister's lawyer in Costa Rica, Paul Oporta. Pothier later refused to provide a response by the lawyer and several attempts by the CBC to independently reach Oporta in Costa Rica were unsuccessful. Instead, this statement was provided. "When this story first came to light, the Premier said he would have his representative in Costa Rica look into it and report back," Pothier wrote in an email statement. Attempts to get further comment on the issue were denied. "This is not the Paradise Papers or the Panama Papers," said Paul Thomas, a professor emeritus of political studies at the University of Manitoba, making reference to the leaks of documents dealing with offshore investments. Still, Thomas said it is surprising that Pallister hasn't at this point put an end to all the lingering questions concerning his vacation home. "He either could have just arranged to put himself in the right position legally and in terms of accounting for this — and even if he still tried to minimize his tax obligations — but instead we've got this issue that's blown up to be bigger than it should be," Thomas said. "I thought a man with his political experience and presumably good judgment about issues could have gotten rid of this issue a long long time ago." 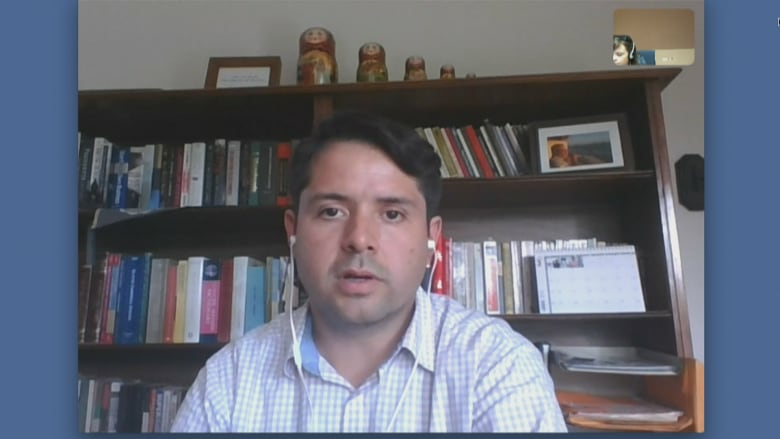 Valverde noted tax laws are rarely enforced in Costa Rica, so some residents choose to ignore tax obligations and regulations, or aren't aware of them. "When you move to another country you don't have your friends there, you don't have your family there," he said. "In our experience with our firm and our clients, our clients deposit a lot of trust with us to help them with legal matters." Opposition New Democrat MLA Andrew Swan says he questions why the premier still doesn't have concrete answers, considering he promised to look into it two months ago. "And unfortunately the premier is not taking this seriously and it appears the premier hasn't done any steps to fix the issue," he said. 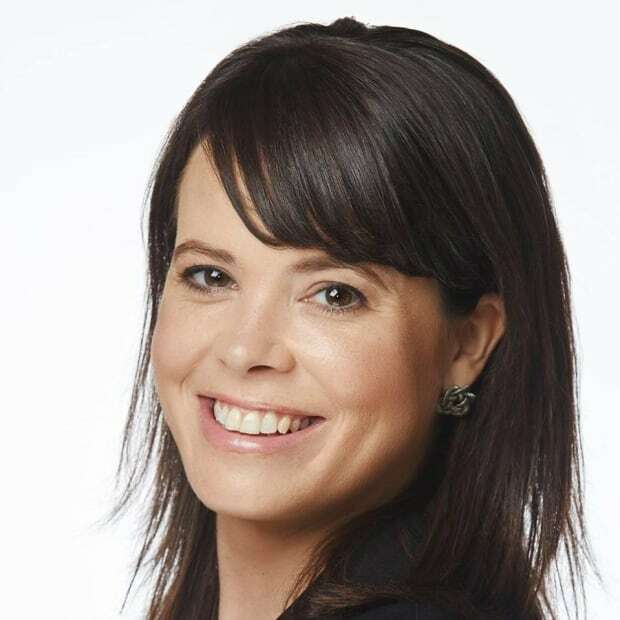 "If you're the premier of a province you've got an obligation to make sure that the things that you are doing — not 10 years ago, the things that you are doing now — are complying not just with the law in our province but the law anywhere you may happen to go."